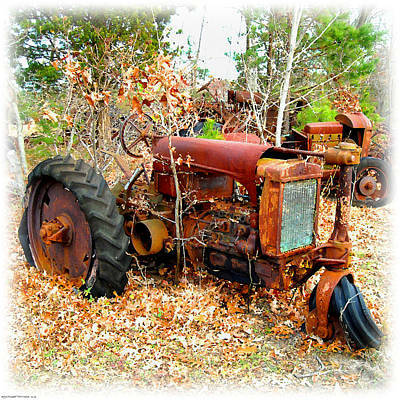 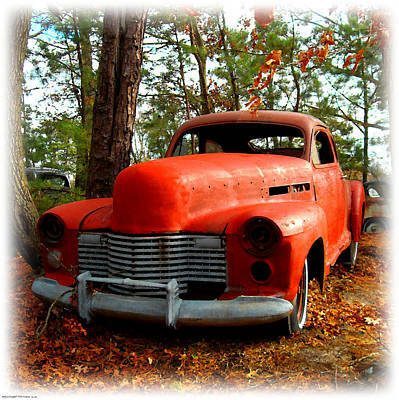 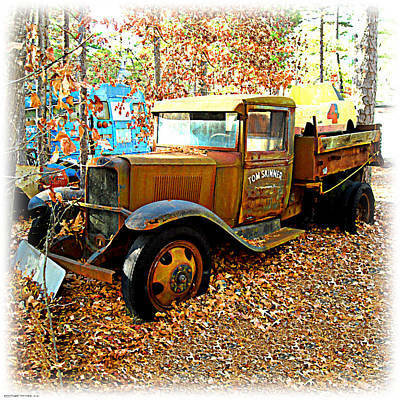 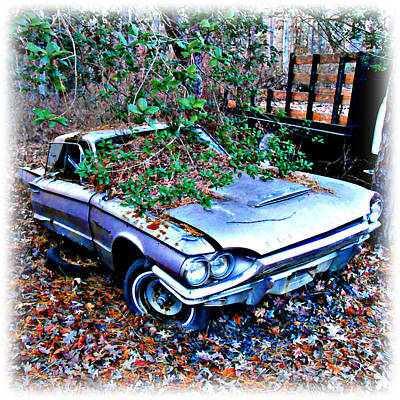 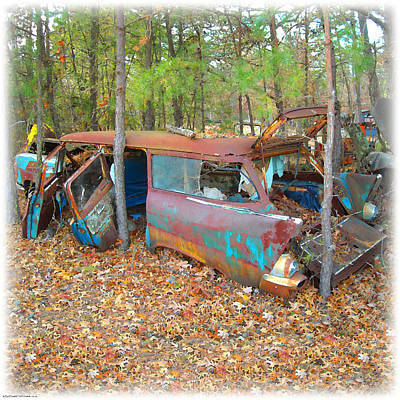 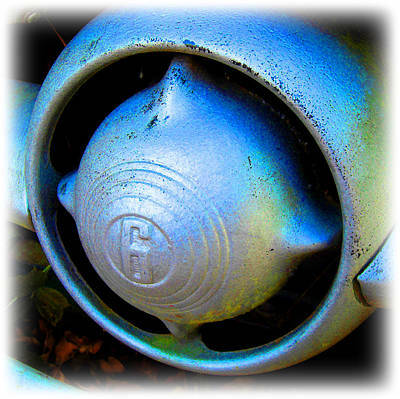 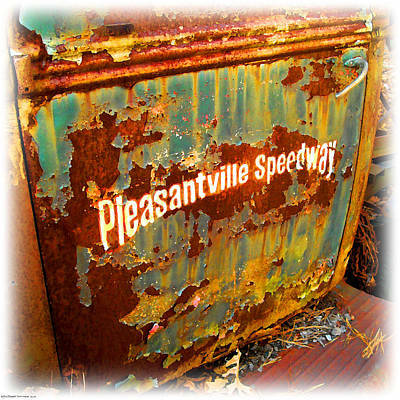 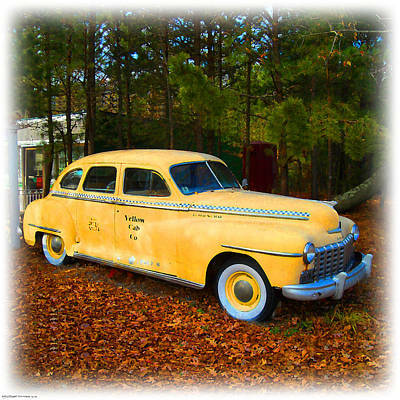 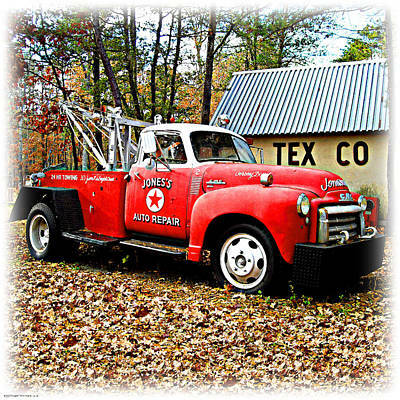 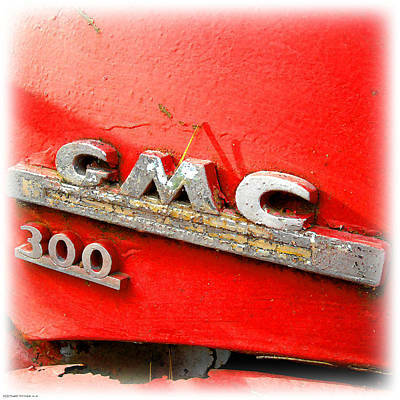 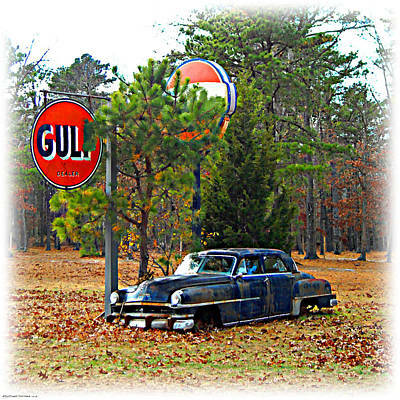 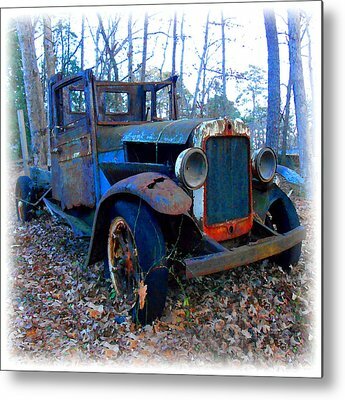 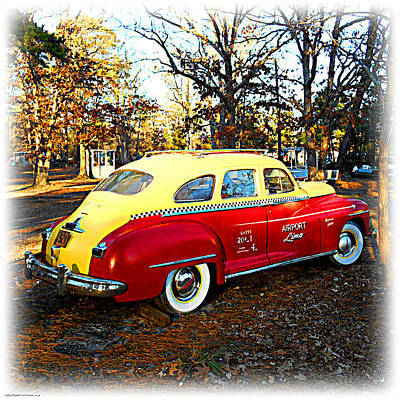 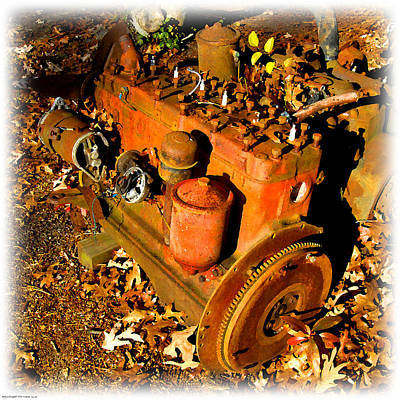 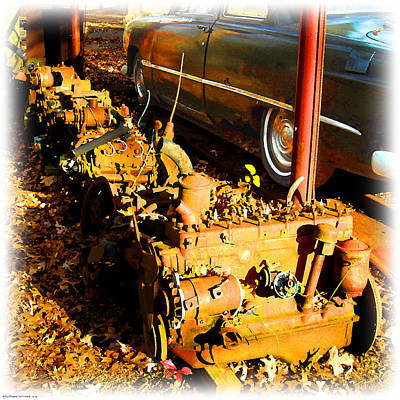 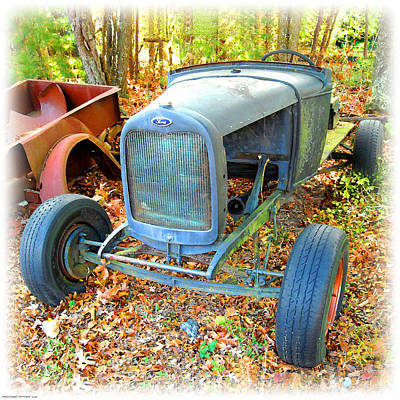 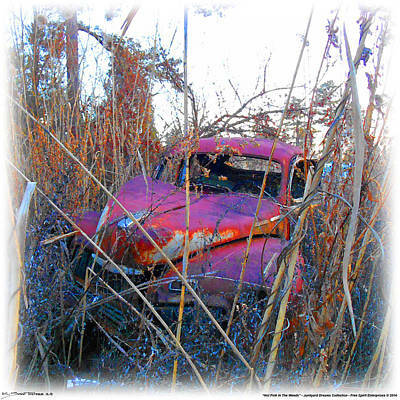 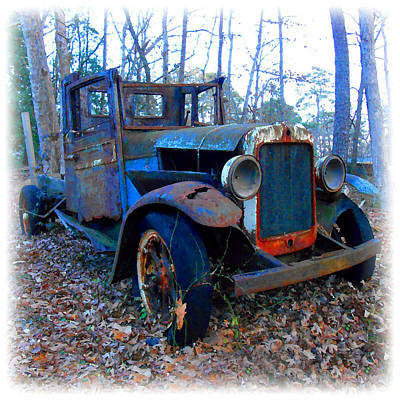 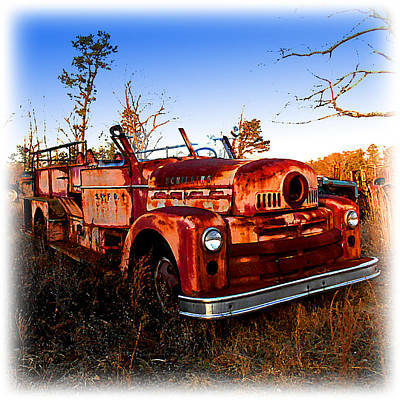 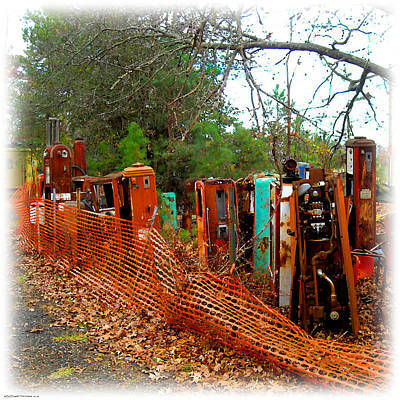 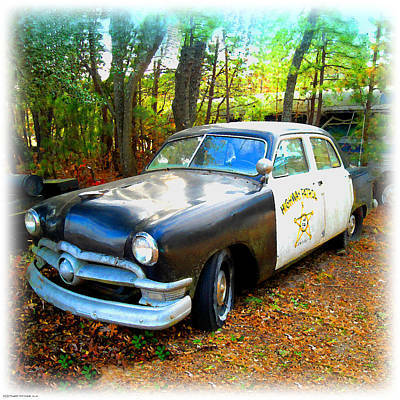 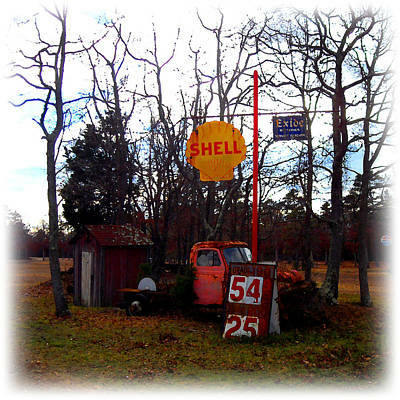 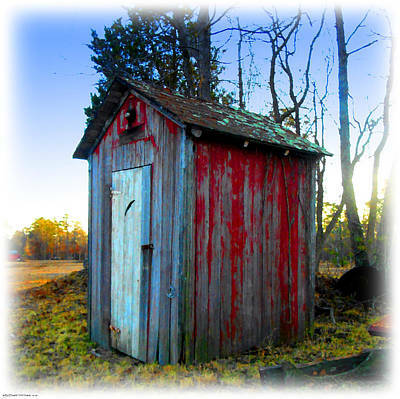 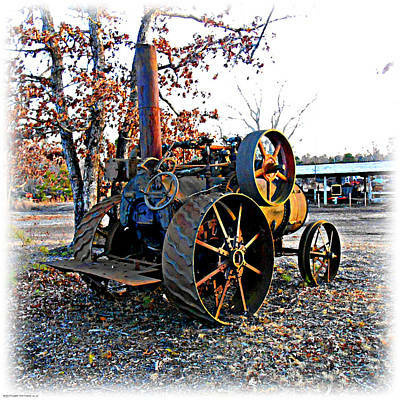 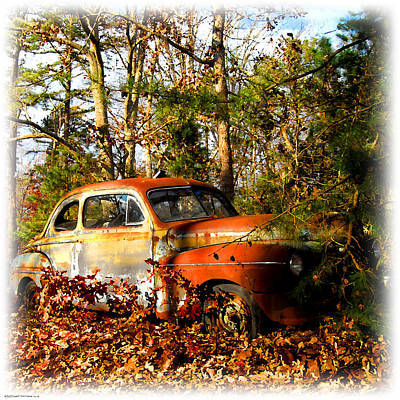 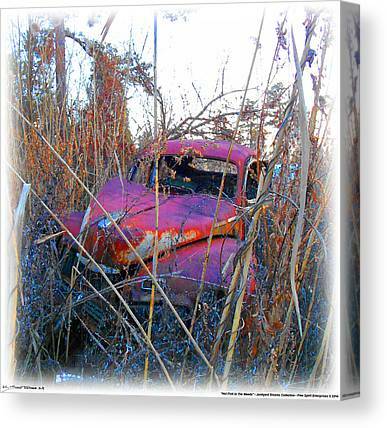 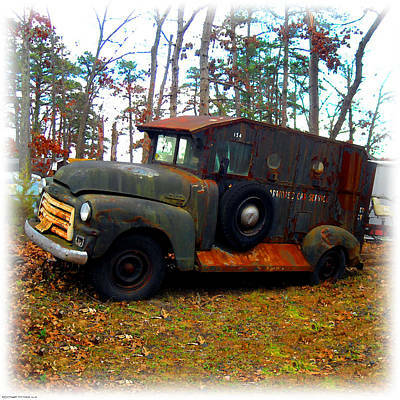 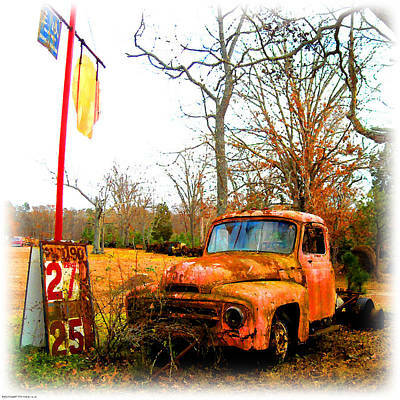 For car lovers, there's nothing like an old fashioned auto junk yard, er, ah, salvage yard. 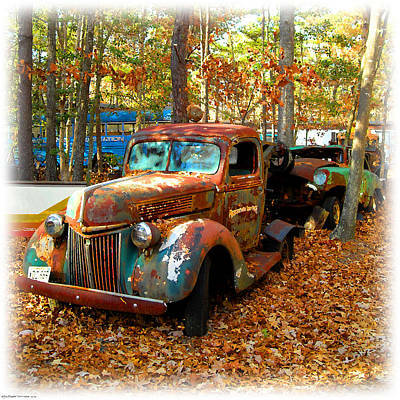 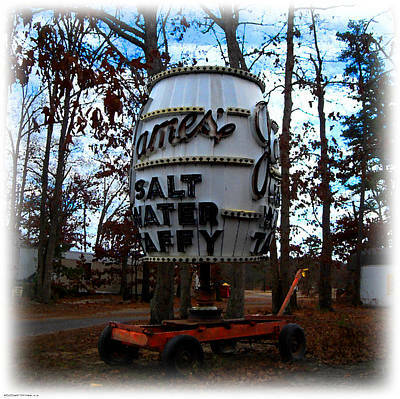 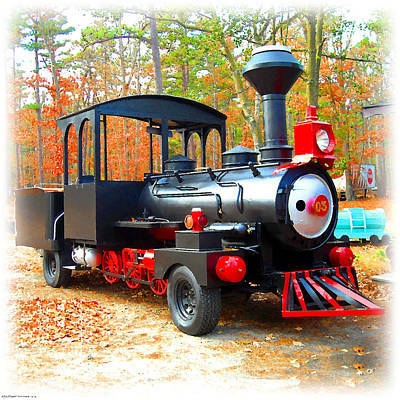 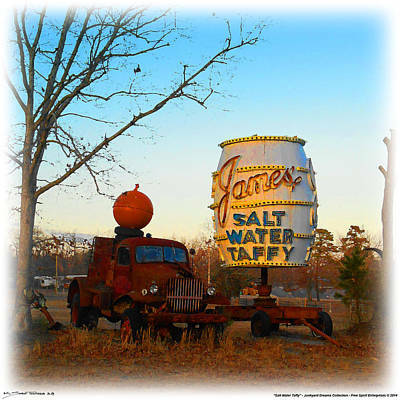 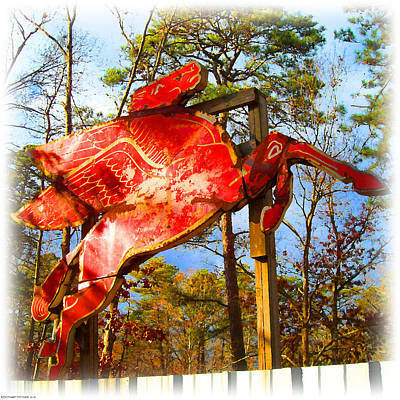 Flemings Salvage in Egg Harbor Township, NJ is a cool old place. 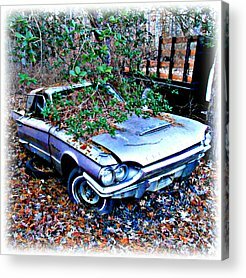 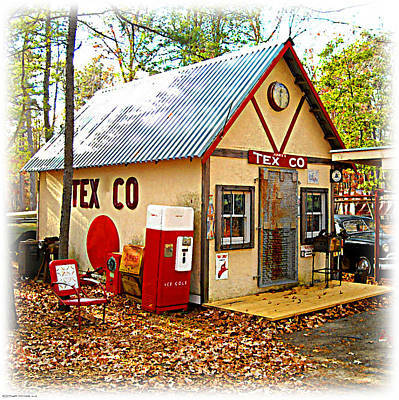 If you're looking for man-cave, car guy decor, this is a winner, no matter what kind of cars they're into. 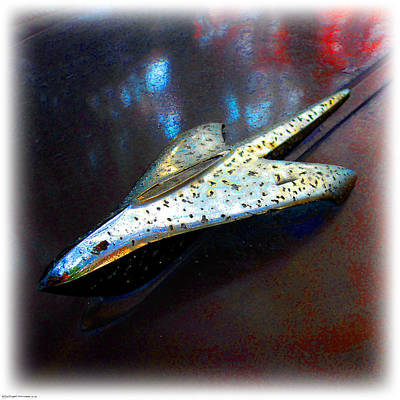 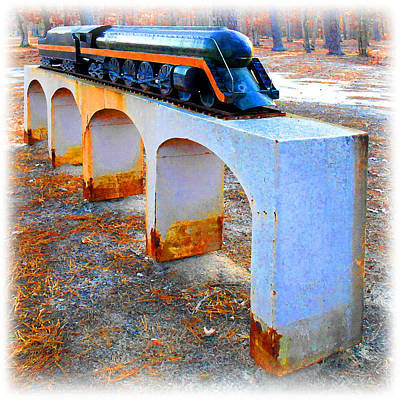 All of the art here is also available on METAL!